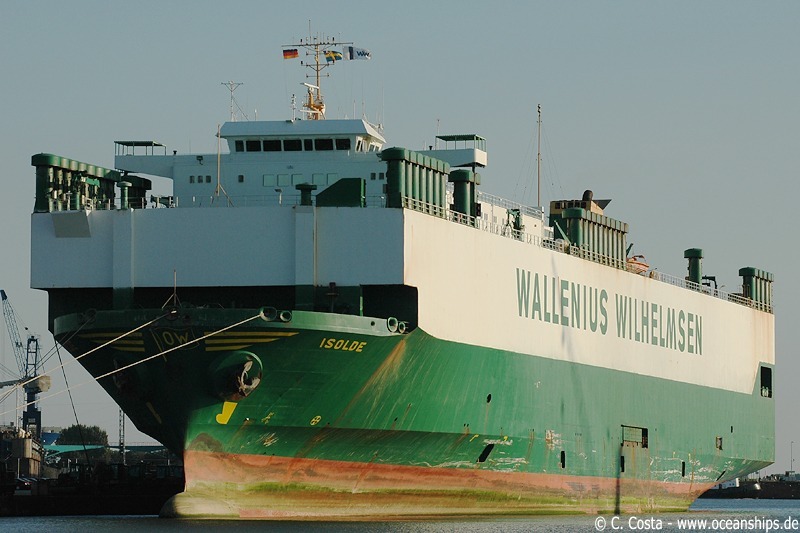 Vehicles carrier Isolde is moored in Bremerhaven on September 10th, 2006. 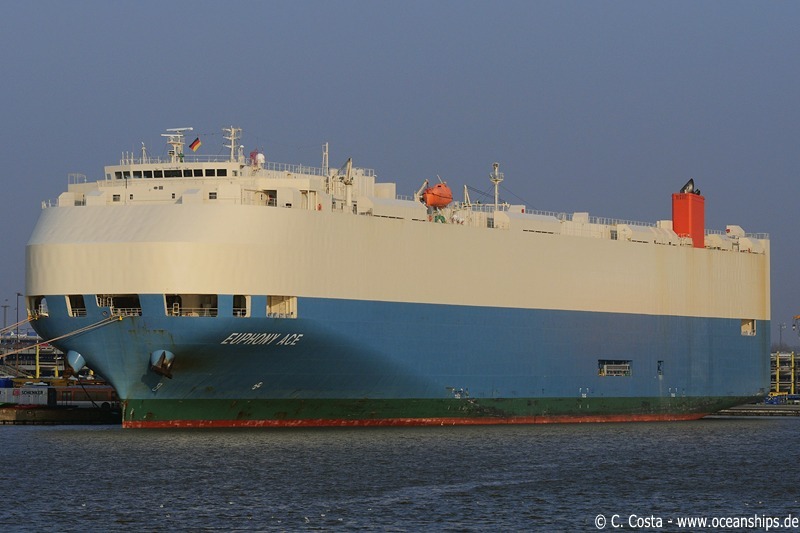 Vehicles carrier Elbe Highway is arriving in Bremerhaven in the evening of December 28th, 2009. 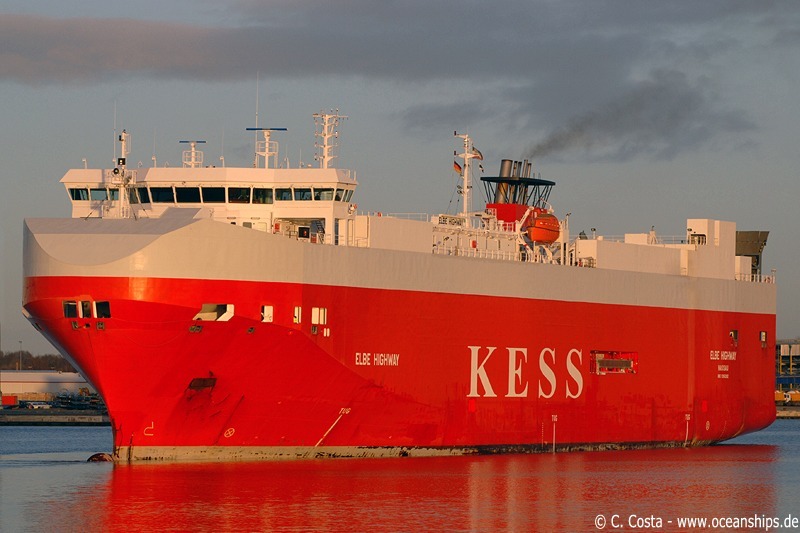 Vehicles carrier is moored at Bremerhaven Nordhafen on December 28th, 2009. 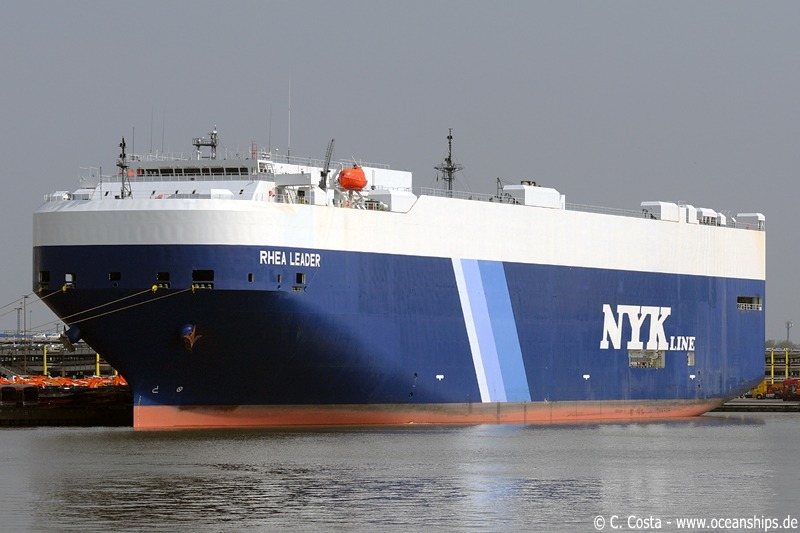 Vehicles carrier Rhea Leader is moored in Bremerhaven on April 11th, 2009. 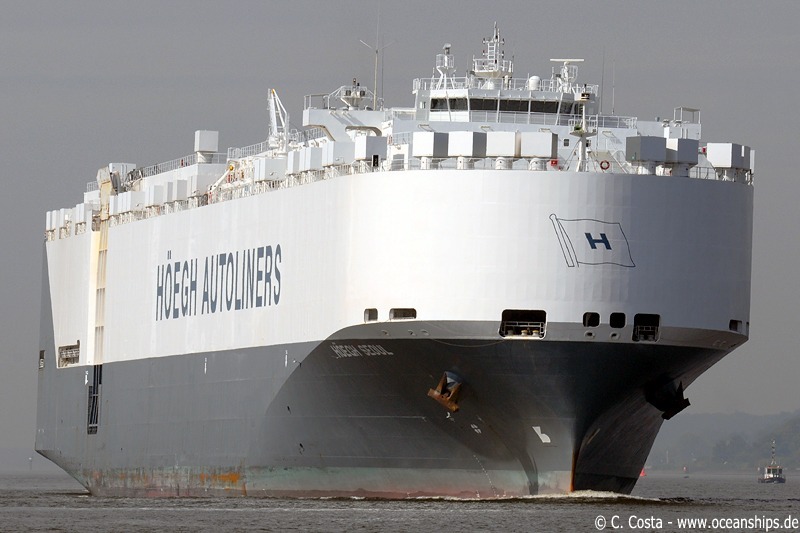 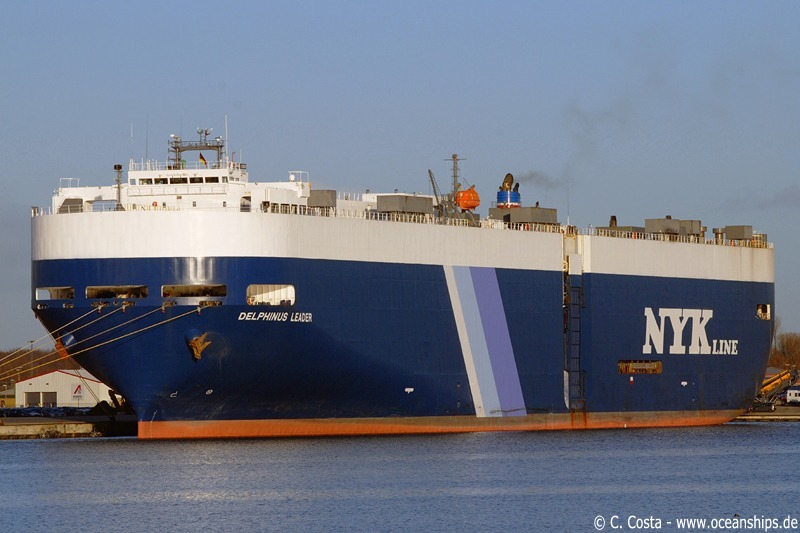 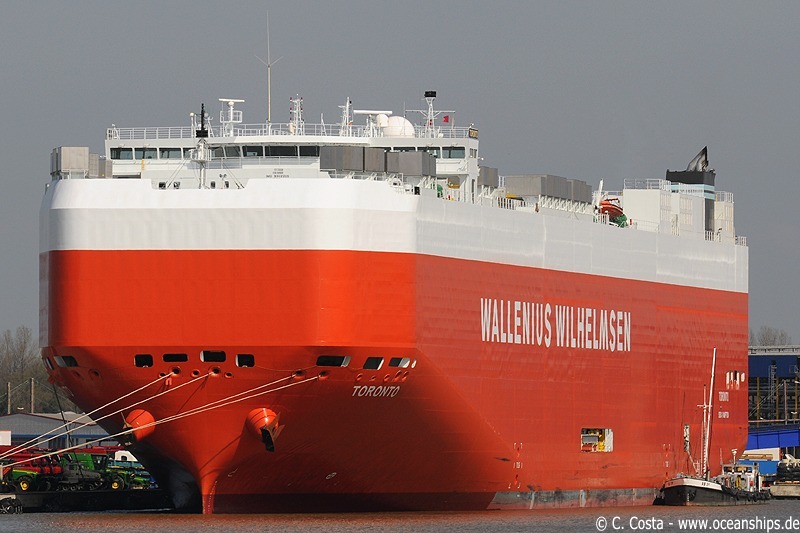 Vehicles carrier Höegh Seoul is arriving in Hamburg on September 9th, 2009. 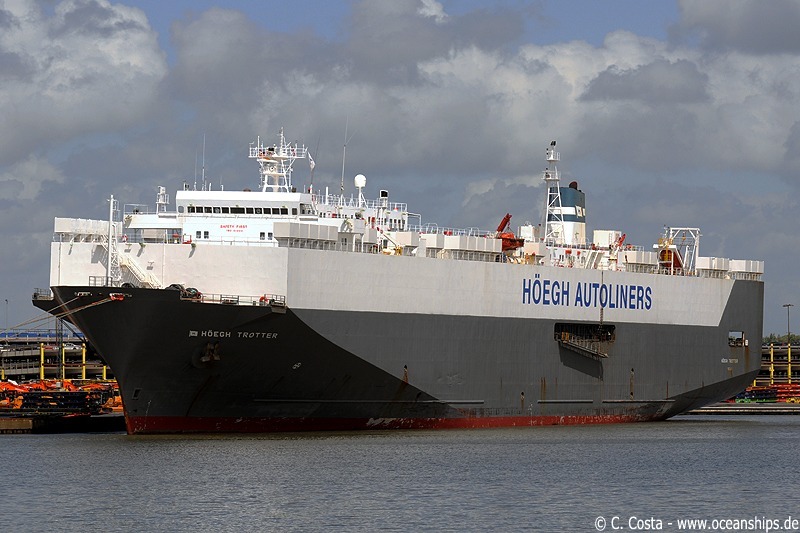 Vehicles carrier Höegh Trotter is moored in Bremerhaven on June 19th, 2009. 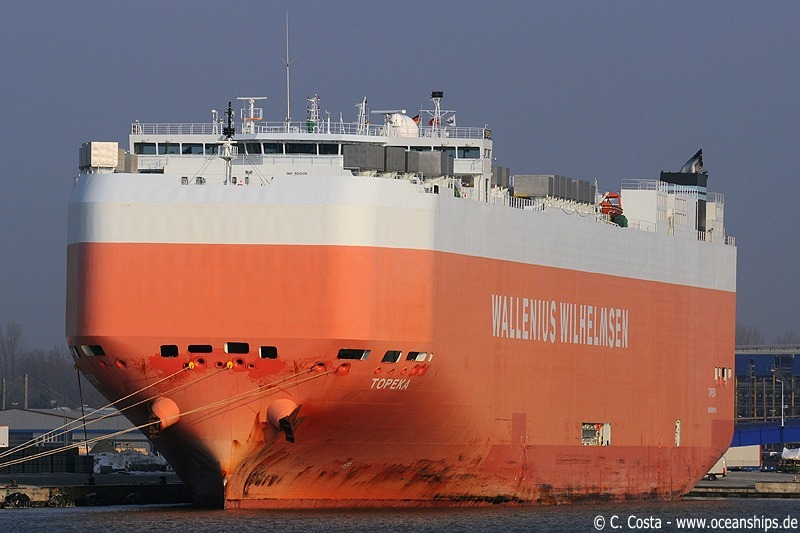 Vehicles carrier Toronto is moored in Bremerhaven on April 9th, 2009. 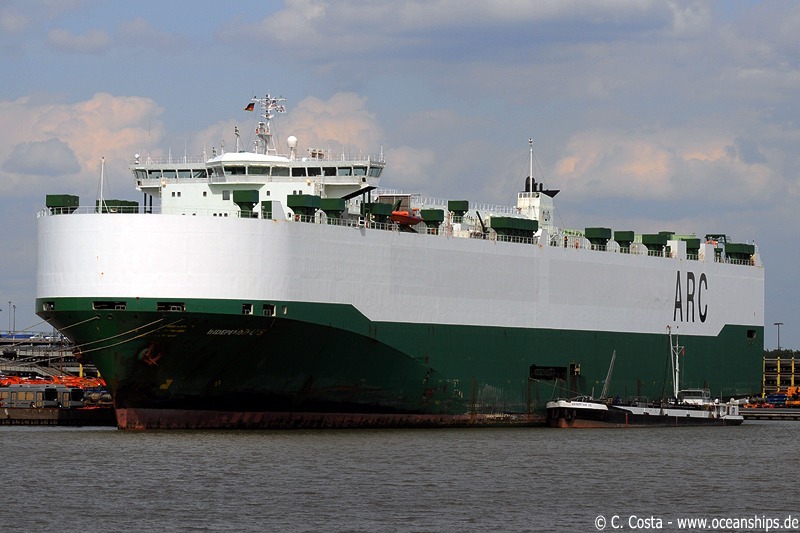 Vehicles carrier Independence II is moored in Bremerhaven on May 14th, 2009.